Promotional Items, Inc.™ invites you to shop for measuring promotional items. Rain Gauges, Thermometers, Walking Sticks, Yardsticks, Rulers custom printed. 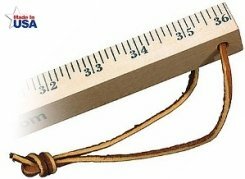 Measuring items are used for advertising promotional items and trade show giveaways. 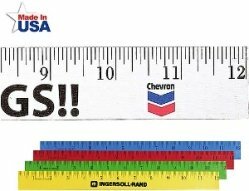 Yardsticks, 4 Ft. Mule Clubber Stick, Rulers in 6 or 12 inch, advertising printed. Measuring Promotional Items. Logos do require factory ready art. Choose your Measuring Promotional Items from the pages below. 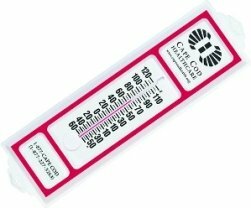 Thermometers, Rain Gauges for your promotional items. 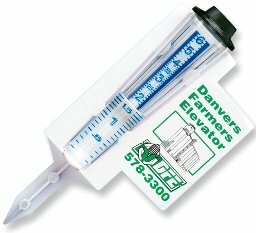 Promotional Thermometers, Rain Gauges as Advertising. Yardsticks, Walking Sticks in bulk order for Advertising . 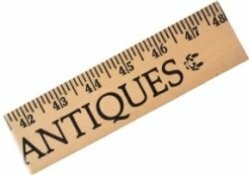 Walking Sticks, Yardsticks, 4 Ft. Sticks for Marketing. Rulers for bulk order at low prices for giveaways. Plastic or Wood Rulers For Your Marketing.